Come join CAA for our Annual Golf Tournament on May 13th, 2019! 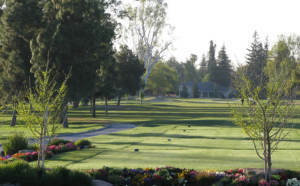 We are excited to have a new venue, Sunnyside Country Club, but we will still have the same fantastic food and drinks, great friends and good times. Sponsor or register today! Note for registration: Internet Explorer users may have difficulty making transactions on this site. If you’re having trouble, consider using an alternative browser, such as Microsoft Edge, Firefox or Chrome.